At the end of last month, FCA vehicles sales in the United States were down 7% compared to a year ago. Year-to-date, sales are down 8% thus far in 2017. However, how is the FCA market doing in the rest of North America thus far this year? To make a long story short, sales are up in Mexico, while sales are down in Canada. At the end of April, 6,702 FCA vehicles had been sold in Mexico. Year-to-date, 32,809 vehicles have been sold in Mexico so far this year. As a result, FCA’s year-to-date sales in Mexico are up 6%. A large portion of the FCA vehicles sold in Mexico last month were Dodges, with 2,262 Dodge units sold. 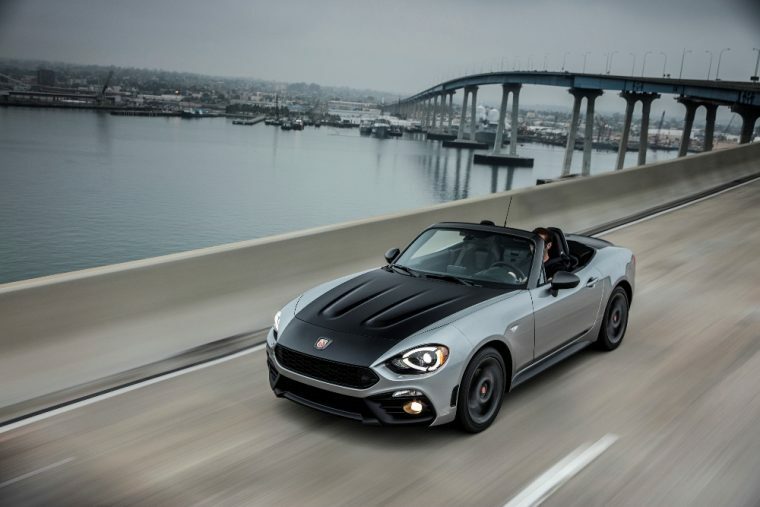 Meanwhile, Fiat had it’s best April ever in terms of sales, closing out at 949 units. The situation isn’t quite as optimistic in Canada. At the end of April, 27,373 Canadian FCA units were sold. Compared to the 30,064 units sold last April, this accounts for a 9% decrease. Much like in the United States, Jeep was the brand that suffered the most last month in Canada. In fact, every single vehicle in the Jeep lineup experienced a sales decline last month. 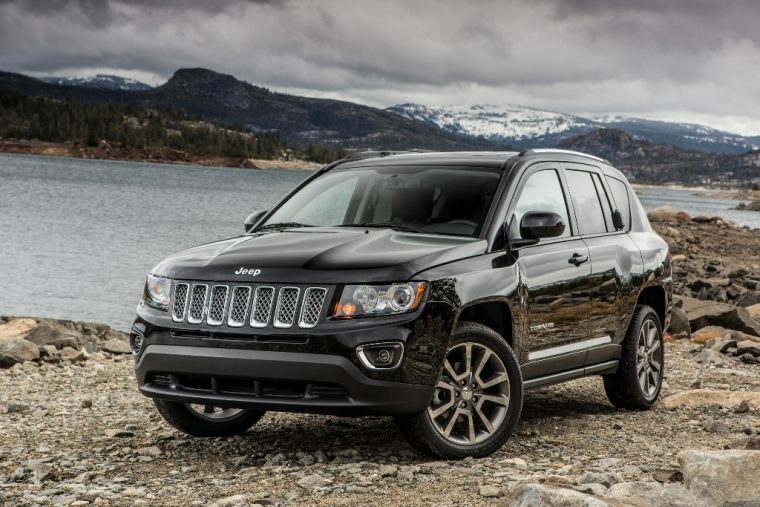 The Jeep Compass was the vehicle most affected by negative sales, with a massive sales decrease of 62%. Overall, the Jeep brand experienced a 35% decrease in Canadian sales last month. While the Chrysler 200 and Dodge Dart might be on their way out here in the states, they are performing quite well north of the border. 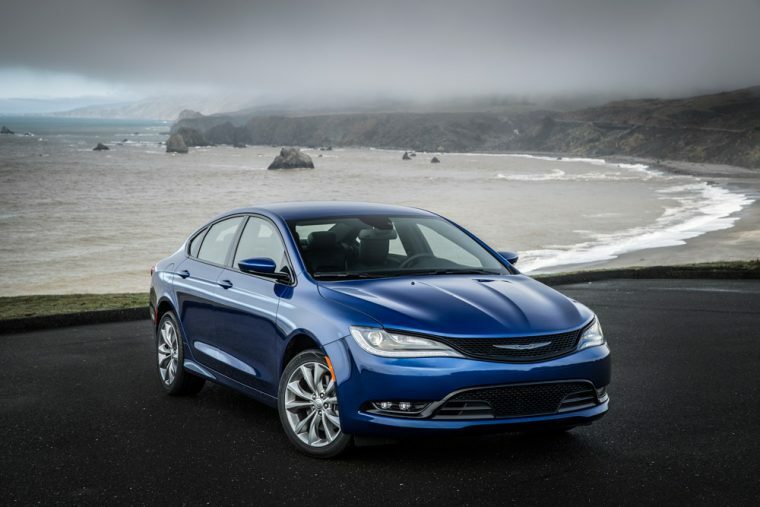 992 Chrysler 200 vehicles were sold last month in Canada, resulting in a 67% increase in sales. 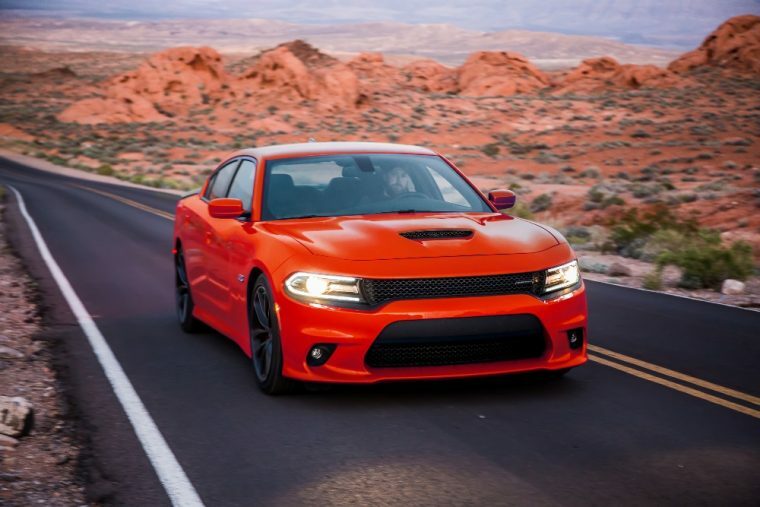 Meanwhile, the Dart’s April sales increased by an incredible 102%. Fiat was just as successful in Canada as it was in Mexico. 435 Fiat vehicles were sold in Canada last month, resulting in an 88% sales increase when compared to the 232 Fiat vehicles sold in April of 2016. Year-to-date, Ram sales in Canada have remained stagnant, with a 0% increase in sales. However, the Ram brand experienced an influx of sales last month, and as a result experienced an 11% sales increase in April. Overall, 91,462 FCA vehicles have been sold in Canada so far this year. When compared to the 93,428 FCA vehicles sold by this point in 2016, this accounts for a slight 2% decrease in sales performance, not as negative as the FCA sales decline in the United States, yet not as healthy as the sales increase so far this year in Mexico.